The Ciudad Universitaria de Caracas, built to the design of the architect Carlos Raúl Villanueva, between 1940 and 1960, is an outstanding example of the Modern Movement in architecture. The university campus integrates the large number of buildings and functions into a clearly articulated ensemble, including masterpieces of modern architecture and visual arts, such as the Aula Magna with the “Clouds” of Alexander Calder, the Olympic Stadium, and the Covered Plaza. The Ciudad Universitaria de Caracas is a masterpiece of modern city planning, architecture and art, created by the Venezuelan architect Carlos Raúl Villanueva and a group of distinguished avant-garde artists. The Ciudad Universitaria de Caracas is an outstanding example of the coherent realization of the urban, architectural, and artistic ideals of the early 20th century. It constitutes an ingenious interpretation of the concepts and spaces of colonial traditions and an example of an open and ventilated solution, appropriate for its tropical environment. 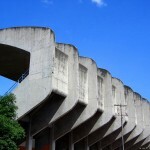 It was designed by the Venezuelan architect Carlos Raúl Villanueva and the buildings considered to be Villanueva’s masterwork. 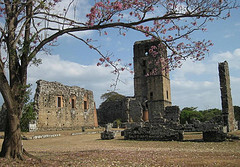 The university is built on the site of the old Hacienda Ibarra which originally belonged to Simon Bolívar’s family. 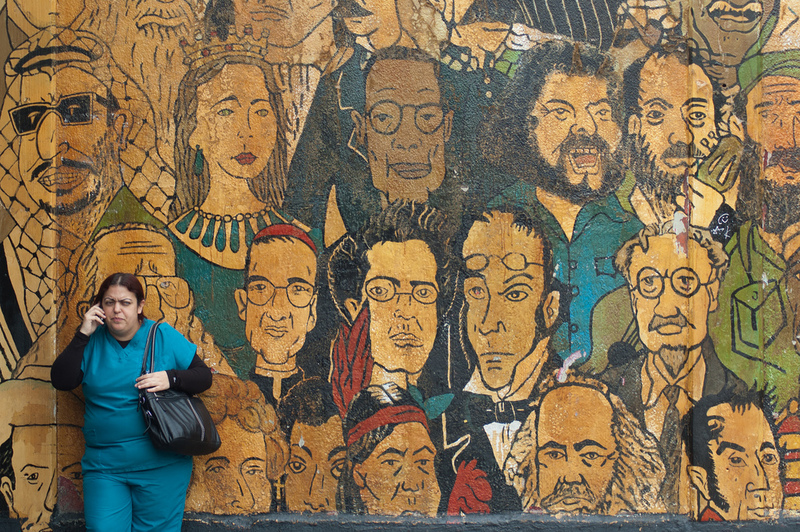 Add world heritage to your travel plans – plan to visit Ciudad Universitaria de Caracas! 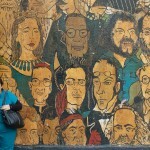 Sign up on GoUNESCO to get travel advice, tips, partners and help with traveling to Ciudad Universitaria de Caracas. No photos here yet. 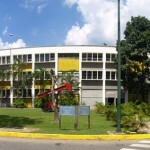 Have you been to Ciudad Universitaria de Caracas? 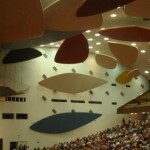 Have you been to Ciudad Universitaria de Caracas? Know any events coming up at Ciudad Universitaria de Caracas?